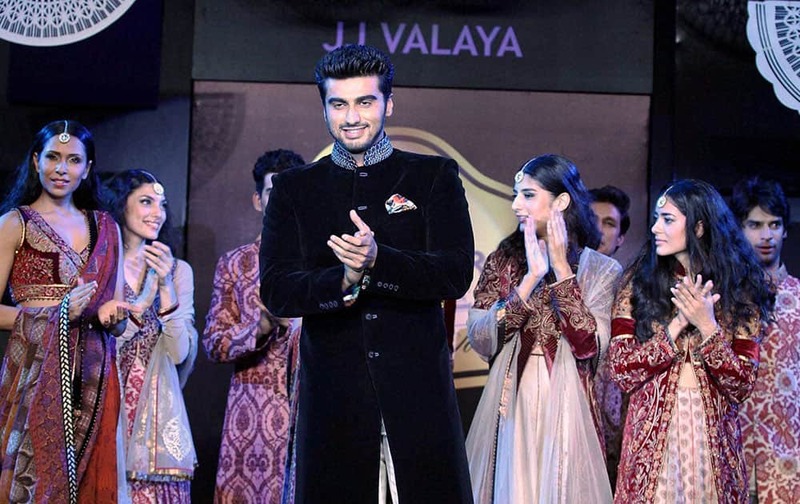 Bollywood film actor Arjun Kapoor (C) showcases a creation by designer JJ Valaya during an event in Mumbai. 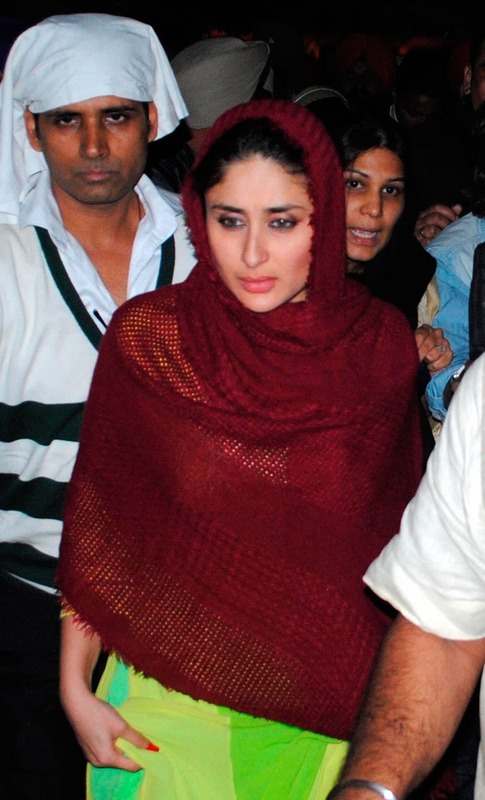 Bollywood actress Kareena Kapoor paying obeisance at Golden Temple in Amritsar. Bengali actress Paoli Dam interacts with media at the 44th India International Film Festival of India (IFFI-2013), in Panaji, Goa. 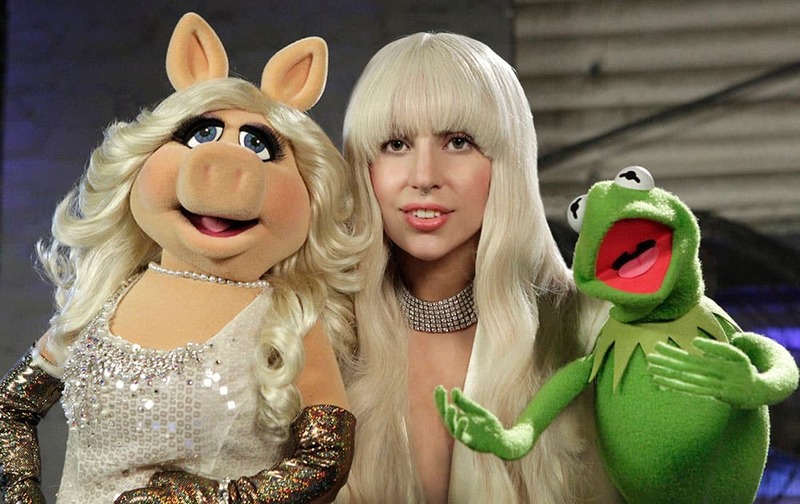 This image released by ABC shows performer Lady Gaga, center, with muppet characters Miss Piggy, left, and Kermit the Frog in a promotional photo for the upcoming show "Lady Gaga & The Muppets' Holiday Spectacular," airing Thursday, Nov. 28 at 9:30 EST on ABC. Actress Sarita Choudhury arrives at the 2013 International Emmy Awards Gala at the New York Hilton. 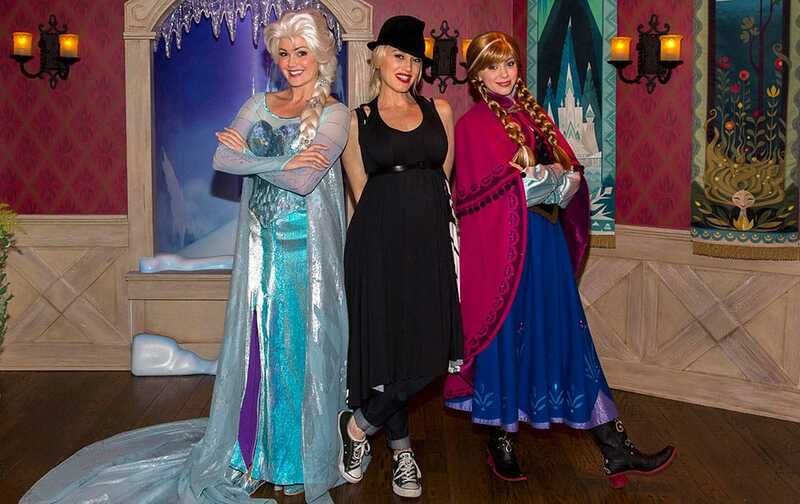 This image released by Disneyland shows musician Gwen Stefani, center, posing with women dressed as Elsa the Snow Queen, left, and Anna from the Disney animated film, "Frozen," during a visit to Disneyland park in Anaheim, Calif.
Santa Claus and singer Ariana Grande are seen at the Empire State Building Lighting where they officially kick-off Macy's Thanksgiving Day Parade week in New York.